The World's Finest Stereo Direct Box. 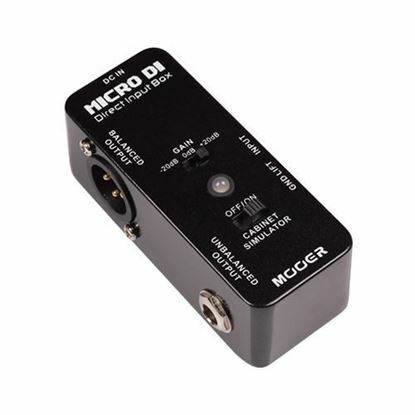 The Radial JDI Stereo™ brings unprecedented sonic transparency and accuracy to any stereo instrument – providing the artist with the freedom to focus on their music. 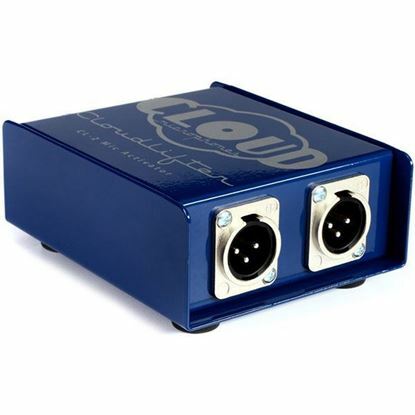 The USB-Pro™ is a high-resolution stereo digital audio converter and direct box that is designed to connect to any computer and seamlessly convert digital audio tracks to a pair of balanced analog outputs.